with 46 deluxe and first-class properties across Thailand, as well as 24 hotels and resorts in the Maldives, Vietnam, Bali, Sri Lanka, Qatar, Laos, Oman, Turkey and China. 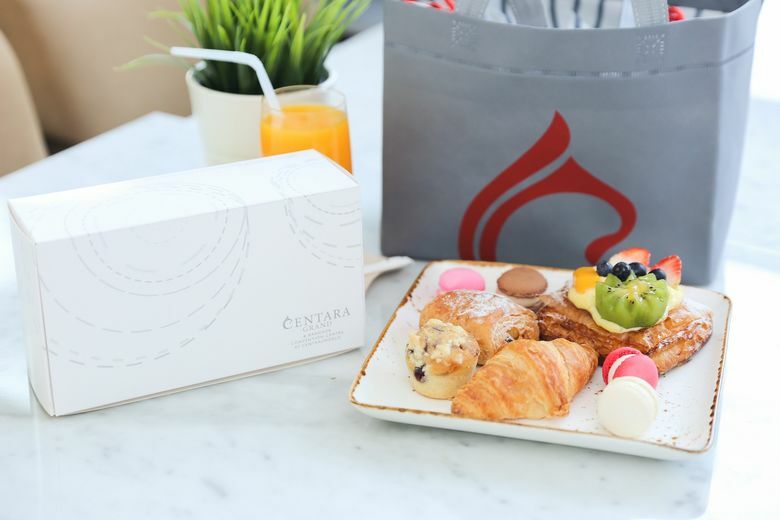 Centara also operates 30 branches of Spa Cenvaree, an award-winning spa brand, together with 6 branches of the value brand “Cense by Spa Cenvaree”. The company”s Kids” Clubs are available at all their family-friendly resorts. Centara also operates three state-of-the-art convention centres in Bangkok, as well as two in northeastern Thailand.